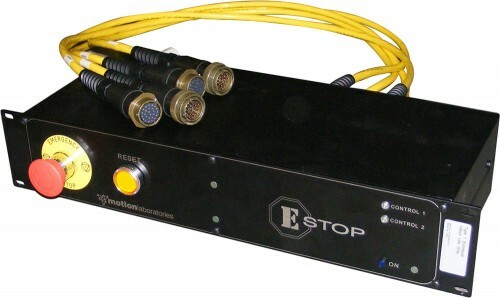 E-Stop systems are available in a several integration protocols and safety levels. Fixed speed control integration and power shutdown for variable speed are the two main protocols. Motion Labs fixed speed control series E-Stop units provide Category 0 emergency stop integration for our portable chain hoist control systems. These units can provide an E-Stop safety circuit for up to 32 hoists in a 2RU 7” deep chassis. 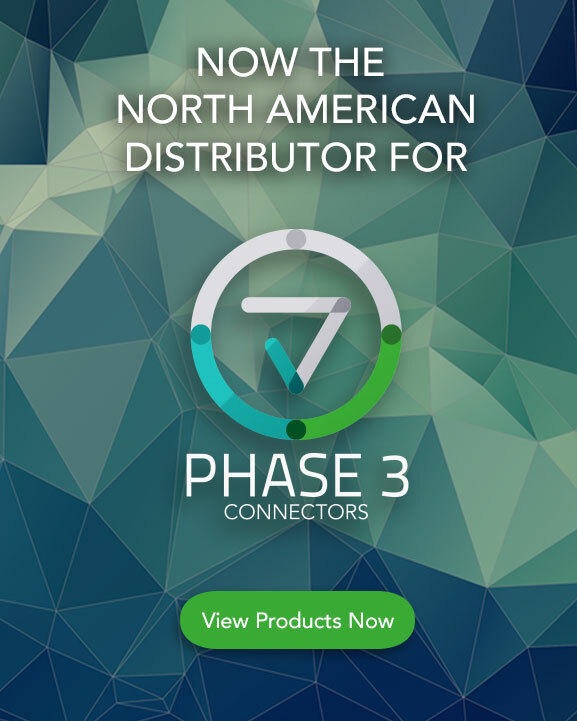 They connect inline between a Motion Labs electric chain hoist controller and a handheld remote or The Warden™. Also there is a chained output so you can add E-Stop buttons via a cable connection. Motion Labs variable speed E-Stop units provide Category 0 emergency stop to the power distribution equipment that serves the VFD drive components. Expansion modules are available to increase the system size. Rig with confidence, using the most trusted namein electric chain hoist control systems.